Honda has announced that it will be raising the prices of its cars in India beginning February 2019. “There has been huge pressure on costs owing to commodity prices & foreign exchange rates and we had been trying to hold this increase for as long as possible. However, we are now compelled to pass on a part of the increased costs to customers effective Feb 1,” said Rajesh Goel, Sr. Vice President and Director, Sales and Marketing, Honda Cars India Ltd. The company has stated that all its cars, except the CR-V, will see their ex-showroom prices hiked by up to Rs 7,000. 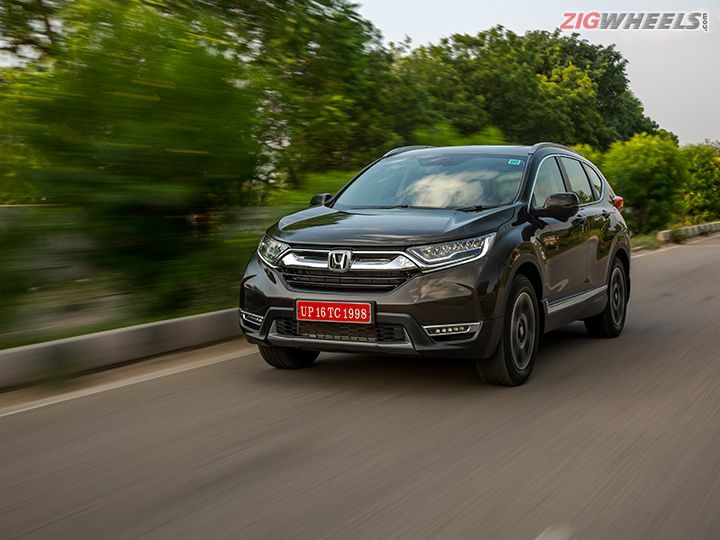 The CR-V, on the other hand, will see a price hike of Rs 10,000. Here's what we think the new prices of all Honda cars will look like come February 1. Share your experiences with CR-V 2018?